DSI executives come from diverse backgrounds but share a common passion: leverage the extensive experience across their respective fields to collectively guide and lead the company. They, along with our entire team of professionals, are committed to developing technology solutions that enable and secure the future success of our customers. 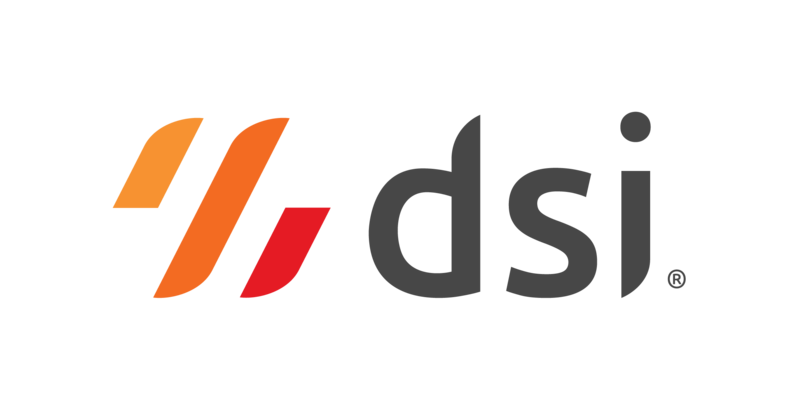 Stay up-to-date with the latest DSI press releases and announcements while keeping tabs on who’s talking about DSI, what we’re doing and where we’re headed. We’re looking for bright, driven and talented people who are seeking a start-up culture in an established company. Thrive in a collaborative, forward-thinking environment that encourages fun, growth, success and giving back to the community. Connect with DSI at the latest supply chain, technology and industry events. DSI representatives are always busy attending industry and regional events. We look forward to meeting you at an upcoming event. Our core values are rooted in responsibility, which is why we’re continually committed to supporting the organizations that are making a difference in out communities worldwide. Catch up on industry insight and commentary that address supply chain issues. The DSI blog is your source for the latest updates, announcements and thought leadership pieces on emerging technologies in the supply chain.